The Abric Collection is inspired by the cover, a classic reflecting the company’s universe synonymous with warmth and relaxation. 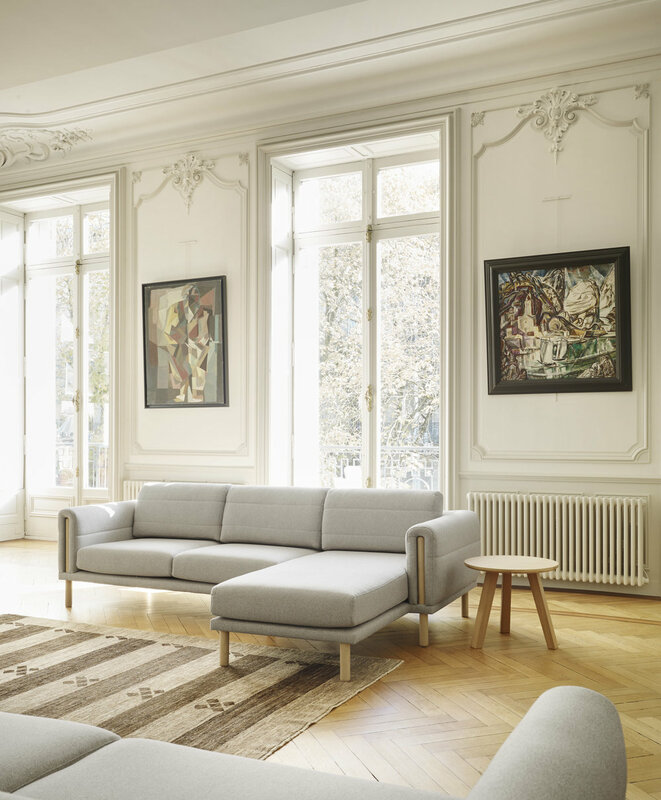 The upholstery and cushions envelop the sofa structure while horizontal seams and rounded oak legs convey simplicity and comfort to the whole piece. 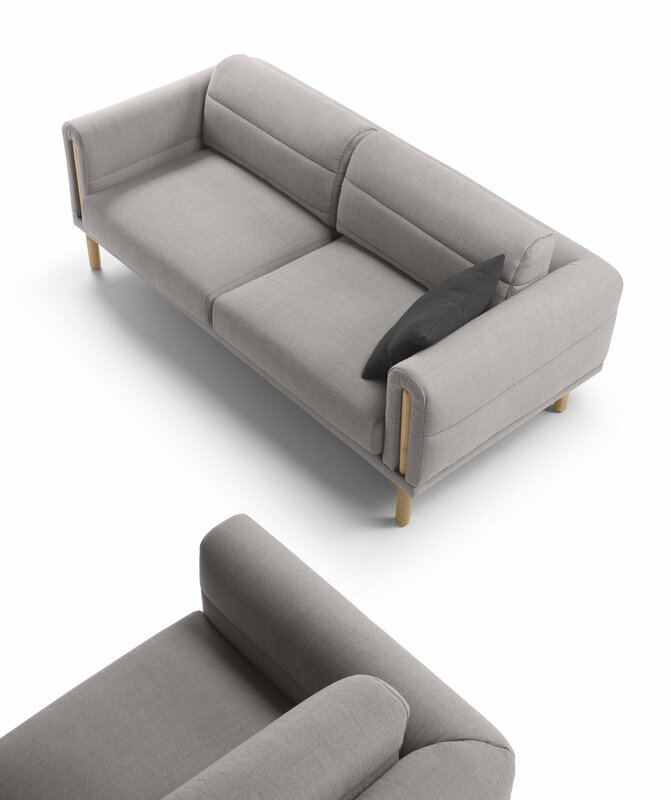 Abric is available in 1, 2 and 3-seater versions. A chaise longue and pouf are also available in this collection.